Today, Unelma Platforms is pleased to announce that favourable funding decision has landed in this small Finnish technology startup from government financial agency Business Finland (previously known as Tekes). 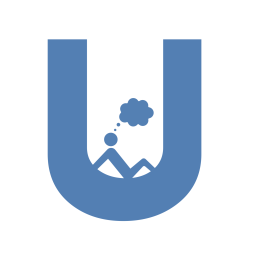 Unelma Platforms is an AI-based company, and although they are exploring many concepts, their primary focus is and will always be in developing their platforms business. Unelma Platforms mission is "empower people," and they are developing state-of-the-art software platforms. Now with the help from Business Finland, the startup will be working actively this year on developing UnelmaMail: AI-based email marketing automation platform. Business Finland is a Finnish government agency whose purpose is to boost and acts as an accelerator for the startups, SMEs and Finnish industries. 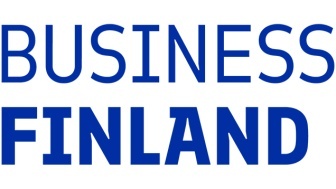 According to Business Finland Wikipedia page, its mission "is to promote the competitiveness of Finnish industry and the service sector by assisting in the creation of world-class technology and technological know-how." 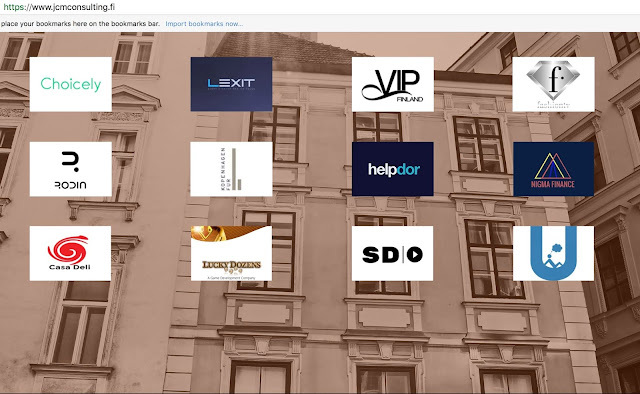 For Business Finland, senior advisor Jani Jokitalo and project supervisor for UnelmaMail: AI-based email marketing automation platform said, "Unelma Platform’s UnelmaMail marketing automation solution is an excellent example of a use case for the latest AI technologies. With innovation funding Business Finland aims to accelerate Unelma Platform’s international growth." 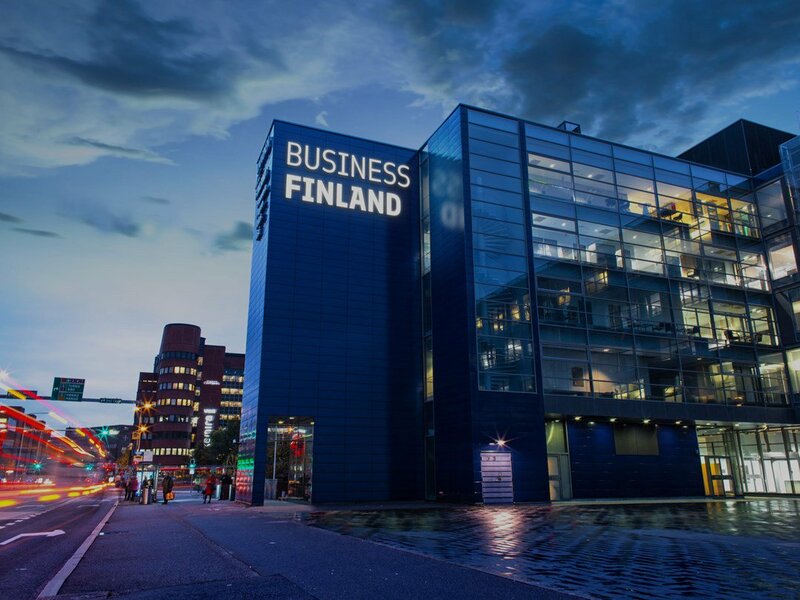 For Unelma Platforms, the chief operating officer, Laxmi Kalwar said, "We are delighted that Business Finland is supporting UnelmaMail: AI-based email marketing automation project and encouraging us primarily on our abilities to deliver world-class digital marketing solution internationally."